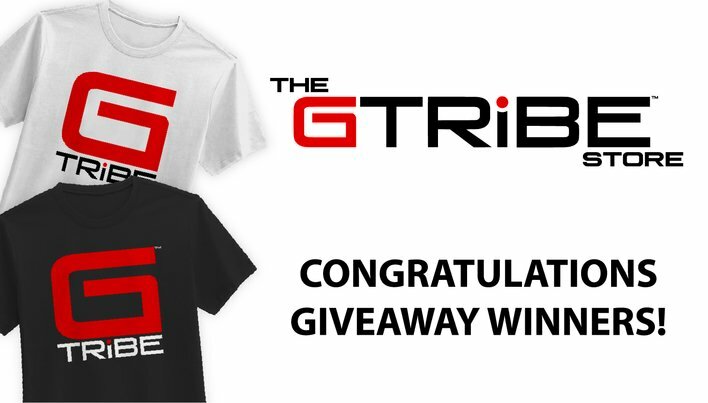 Congratulations to the winners of "The GTribe Store is Back" #giveaway! Winners will have approximately 72 days to claim their prizes. Keep an eye out for new shirts coming to store soon!